Mfon Udoh scored his third goal in as many matches and his fifth of the season to help Akwa United grab a point away at Abia Warriors in one of four draws in Thursday’s set of Matchday 9 fixtures in the 2018/2019 Nigeria Professional Football League (NPFL) season. Udoh who set the record for the most goals scored in a season in the NPFL with 23 for former club Enyimba in the 2014/2015 season, scored in the 33rd minute to cancel out Chinedu Ozor’s 28th-minute opener. Akwa United have now taken a point from Abia Warriors in each of their last three visits to the Umuahia Township Stadium. Still in Group B, Go Round FC came from behind to secure a draw at home to Nasarawa United at the Krisdera Hotel Stadium in Omoku. Ikechukwu Nwani opened the scoring for the visitors while Adeseun Adelani restored parity for the hosts three minutes before halftime. Heartland FC conceded an 87th-minute penalty against Gombe United in Okigwe to drop points at home for the second straight game. Heartland thought they had taken the lead in the 18th minute but Chukwudi Nwaodu’s effort was chalked off for offside. They finally took the lead through Chidiebere Ajoku’s 32nd-minute effort and were minutes away from victory before Uche Michael fouled Joseph Onoja in the box to concede a penalty. Chigozie Maurice dispatched the spot-kick to draw Gombe level and not even the seven additional minutes after regulation time was enough for Heartland to get a winner. FC Ifeanyi Ubah were one-nil winners over El-Kanemi Warriors in Nnewi courtesy Emmanuel Ugwuka’s 34th-minute strike. The Anambra Warriors maintain their grip atop Group B with 18 points from 9 games. In Group A, Remo Stars marked their third and final game at the Osogbo Township Stadium where they had been banished on account of fan trouble with victory over Kwara United to halt a three-game losing streak. Mathias Ogwuche’s brace either side of Daberechi Anyanwu’s 45th-minute effort securing the victory for Remo. In the other game played in Group A, Anthony Omaka and Junior Osaghae scored for Sunshine Stars and Bendel Insurance respectively in their one all draw in Akure. 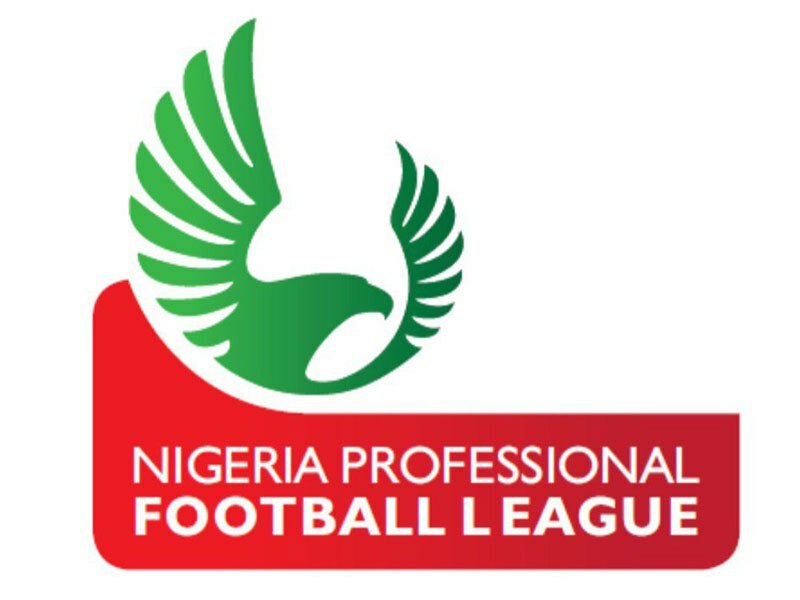 Earlier on Wednesday, Niger Tornadoes played out a goalless draw with Enyimba at the Bako Kontagora Stadium Minna while it also ended goalless between Yobe Desert Stars and Plateau United in Damaturu.